A spotless, clean industrial and commercial establishment is highly essential for your operation. This not only guarantees the best look when clients walk into your establishment, but also minimises the risk of occupational hazards. Among the primary areas you should focus your cleaning efforts on is the floor. 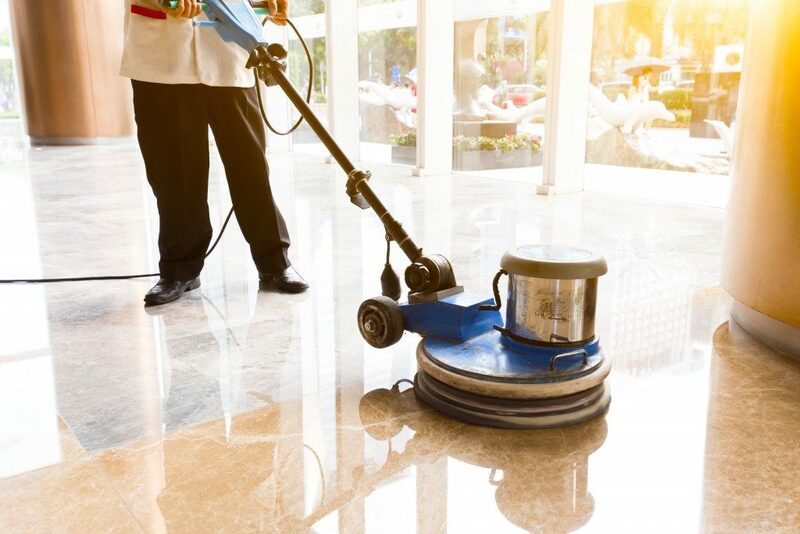 This, after all, will be one of the first things people will notice about your space, and dirty floors will contribute to slips and lead to costly litigation for your business. These are an ideal pick for cleaning bare concrete floors since these are too tough for other brushes to handle. 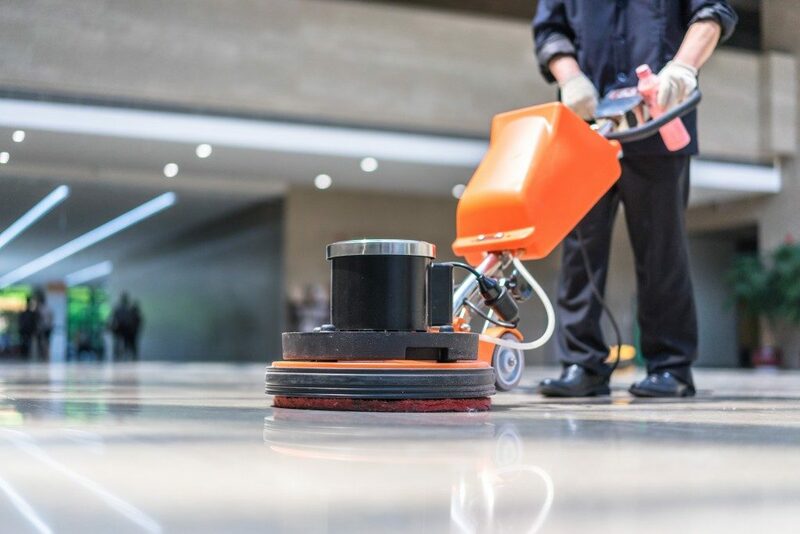 They will completely remove the residue and inground dirt which typically seeps into the pores of unsealed concrete floors. When using a grit brush for your floor’s scrubbing, make sure the brush does not move on one spot for an extended period since this will contribute to the floor’s wear. Other than regular floor cleaning, grit brushes will also suffice in removing wax or sealant from your floors during a renovation. These will be appropriate for laminate, wood, concrete, and tile floors. They are highly abrasion-, chemical-, and bristle bend-resistant and durable and can be used for interiors and exterior floors. Nylon brushes can thus also be used for cleaning concrete parking lots for the removal of oily stains. Though they can be costly, the properties of nylon brushes make it worth their price. These are made of polypropylene and are used for cleaning uneven floors such as those with porcelain and ceramic tiles. The bristles used for poly brushes are abrasion-resistant and will withstand heavy-duty cleaning. Moreover, they are more affordable and more durable compared to nylon brushes and closely packed, making them resistant to fungi, chemicals, and bacteria. Other than cleaning, poly brushes will also work for floor re-coating and stripping. These are used for cleaning rough concrete floors and extremely aggressive stripping of hard floors at an economical cost. Steel wire brushes, however, cannot be used with flammable cleaning and stripping materials such as thinners, solvents, and fuels. This is because they can cause a fire from the reaction between the metal and the components of these products. Other than picking the ideal brush for your floor scrubber, make sure you get the right stiffness and grit size for your brushes. The brittleness of your brush denotes a relationship between its fiber type and size. A large number in front of your fiber type generally means a stiff brush and an aggressive bristle. Silicon carbide grit is at times bonded to the fibers on your scrubber’s brush. A small grit size generally means an aggressive brush bristle while a large one denotes a small grit size and a less aggressive scrub.